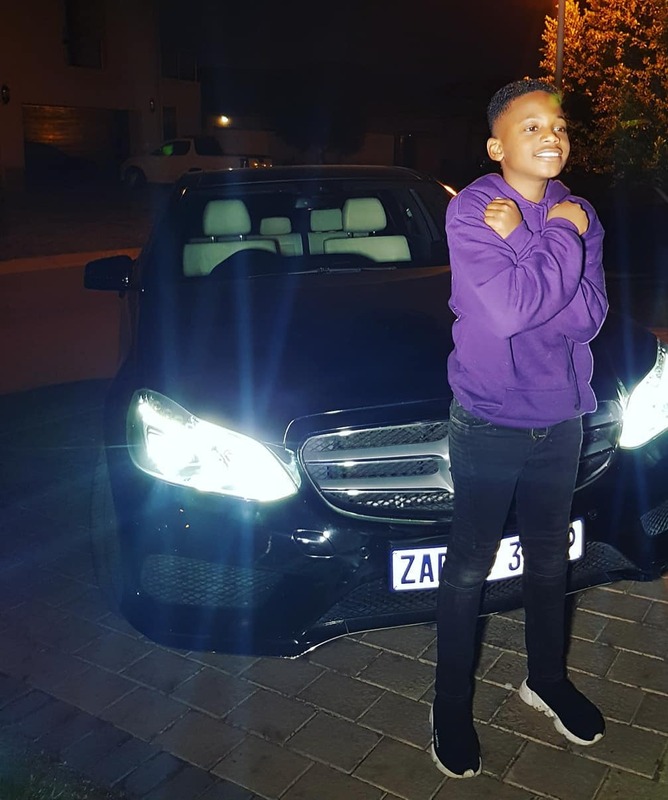 Zari Hassan’s son celebrates his birthday a day ago. His birthday comes just a few days before Ivan Ssemwanga’s first death anniversary. Ivan died on May 25th 2017 at Steve Biko Academic Hospital in Pretoria, South Africa. 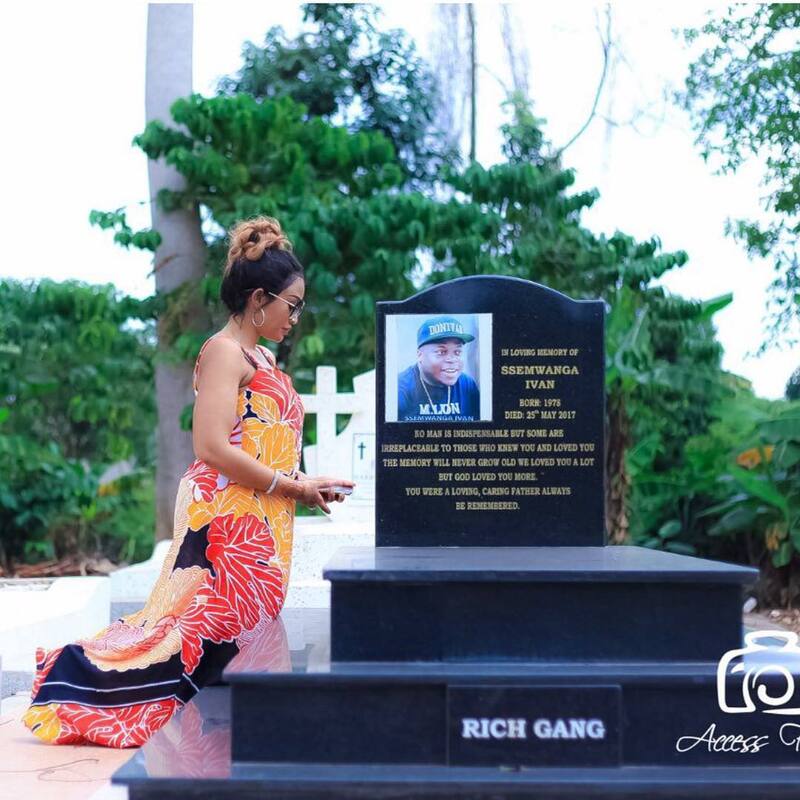 The fallen tycoon is the father of Zari’s three boys. Ivan’s youngest son Quincy turned 11 on Wednesday May 2nd. Zari Hassan couldn’t be much happier to see her son turn a year older. The mother of five poured out her heart to her son in a moving letter. She reminded Quincy that his father was proud of him because he was turning out well. “Helloo Lil wakanda…. happy birthday son. 11 looks so cute on you. Dad must be proud of you wherever he is. 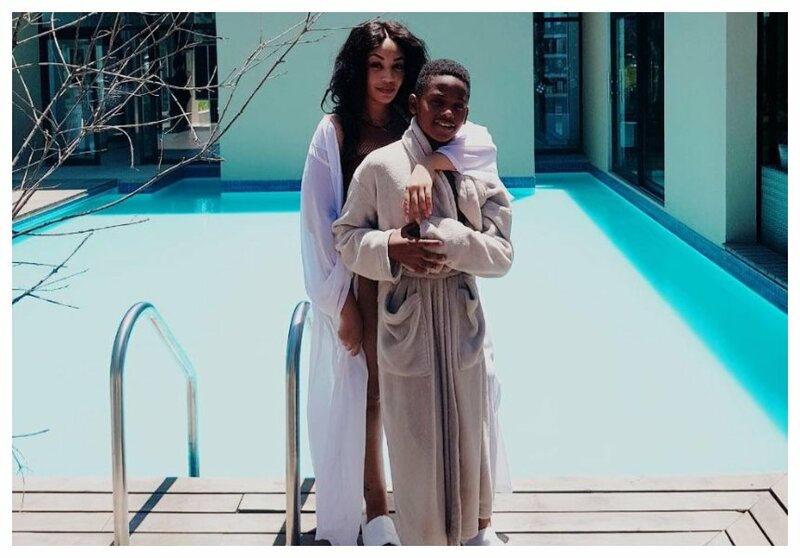 You turning out well, i love the humbleness in all of you my kids (well except missy , not sure where she gets her bossy attitude) Am so grateful for my kids… @lilq_is_bae,” wrote Zari.